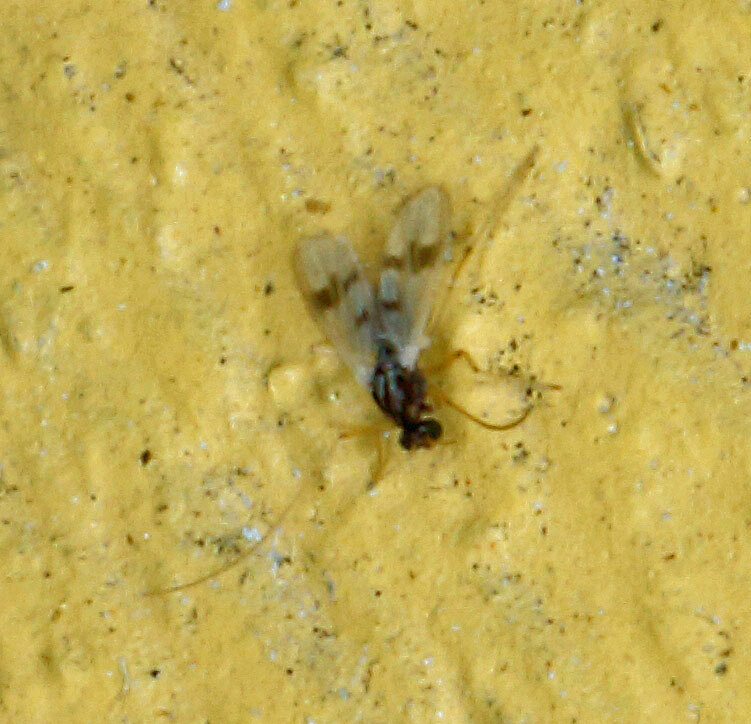 Is it possible to tell Family and genus of this very small (1-1,5 mm) fly? Photo from 7 August 2018 Kramfors 62 N, E 17 Ångermanland, Sweden. Looks a bit like Stenochironomus, but not one I recognize. Probably Polypedilum based on wing pattern. Ah! - perhaps Polypedilum scalaenum?